To date, I am cavity free, my gums are well improved, I’ve completed Invisalign to straighten my teeth. I was first referred to Dr. Wei through my friend Cheryl, who is actually Dr. Wei’s wife’s (Angela) friend. At the time, Dr. Wei had just opened his first office at Gramercy Park and I had not been to a dentist since I was in junior high school. I had just started my first full time job with dental benefits and was searching for a good dentist. Although Dr. Wei was a referral from a friend, I was still skeptical because of all the bad experiences I had had as a child. But to my surprise, Dr. Wei turned out to be THE BEST dentist; I will never have to look for another dentist again. 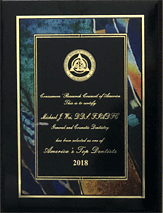 He’s very personable, caring, and is an expert in dentistry. When I first became his patient, I had 15 cavities, bad gums, and just overall horrible dental health. Dr. Wei was very polite and professional and offered me choices and a plan on how to go about fixing my teeth. I have lock jaw so it is hard for me to open my mouth wide for a long time, but my weekly appointments to fix all my cavities were never uncomfortable. To date, I am cavity free, my gums are well improved, I’ve completed Invisalign to straighten my teeth, and have whitened my teeth. Dr. Wei has made my smile beautiful — just in time for my wedding! I’ve been his patient for 6 years and have referred everyone I know to him. 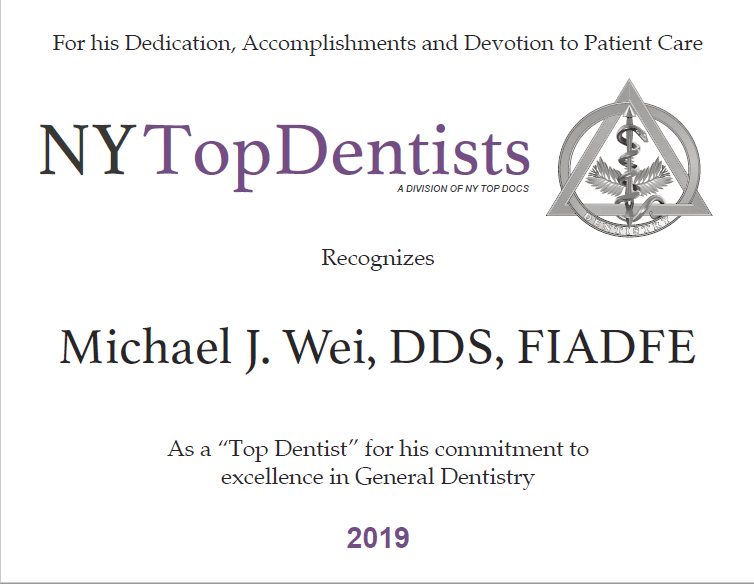 My friends always call me to say how surprised they were that Dr. Wei turned out to be such a great dentist. When I meet my friends’ friends we end up in conversations that go “You go to Dr. Wei too? Isn’t he great!” Dr. Wei’s become THE Dentist. I always tell people don’t take my word for it, just try him out and you’ll see.